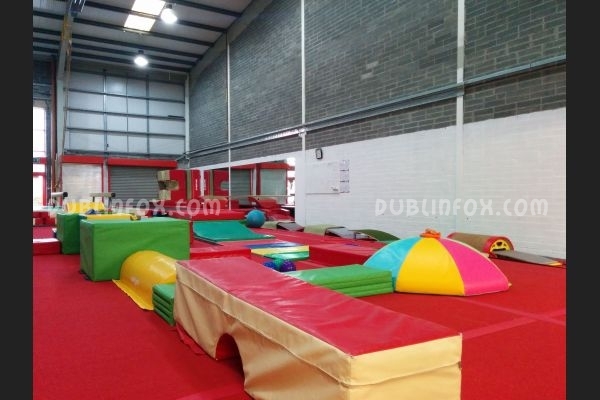 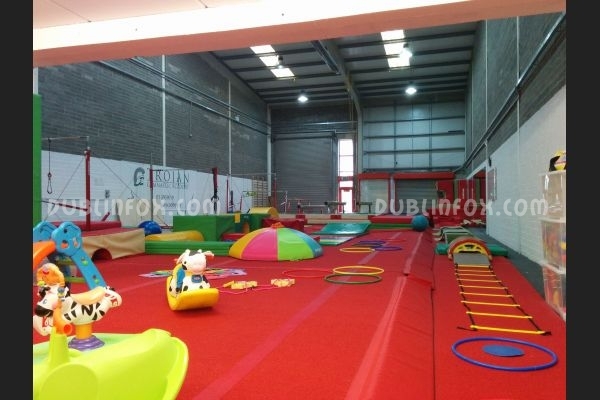 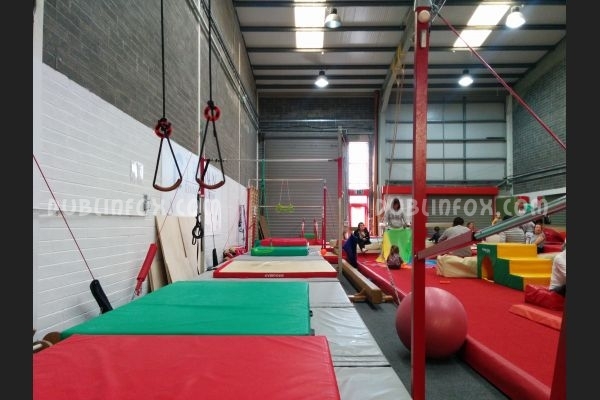 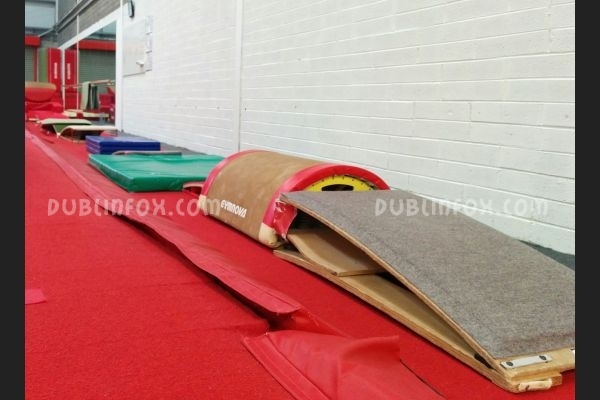 If you live close to Dublin 18, one of the best ways to spend the morning with a toddler under 3 is to visit the toddler morning in Trojan Gymnastics Academy. 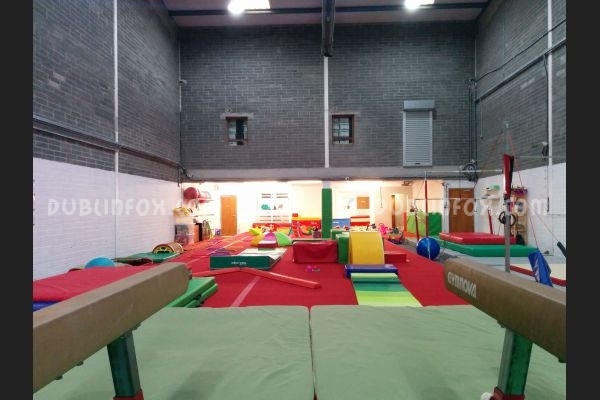 It is a fantastic place where your toddler can jump, bounce, climb, tumble, balance, crawl or simply run around in a safe, padded and spacious room. 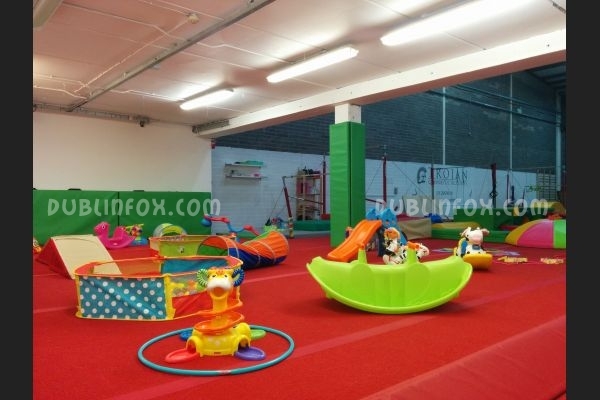 For babies there are two ball pools with slide, bouncers, tunnels, balls and costumes, while toddlers can use the rings, the climbing wall, the paralell bars, the balance beams, the big trampoline and many more cool things. 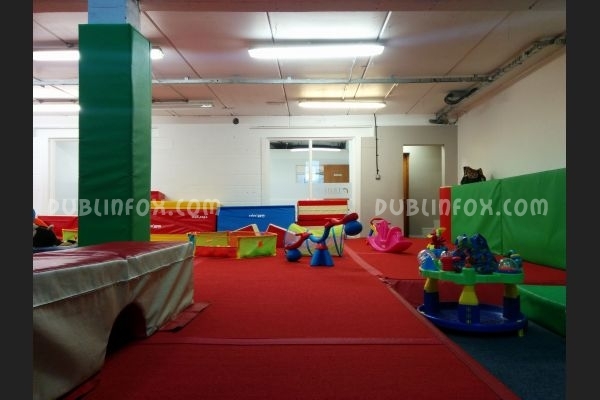 The place is open each weekday apart from Wednesday between 9.30 and 12 and the entry fee is only €5 including a coffee or tea for the adults and fresh fruits and rich tea biscuits for the kiddos. 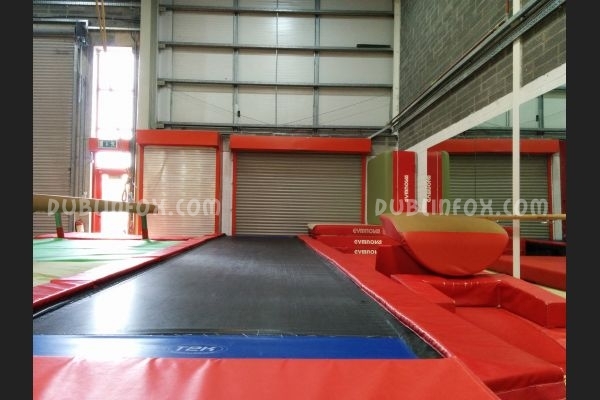 Parking is free at the rear of the building, but if you arrive after 10.30, it can be a bit tricky to find a place. 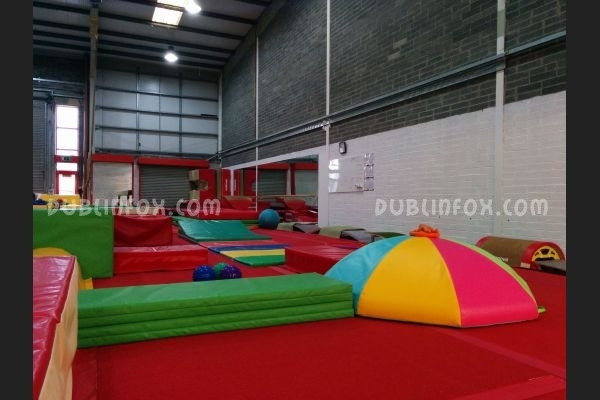 Please note that they do not accept cards, you can pay by cash only and be prepared that there is no heating in the building (or very little), so it is a good idea to dress in layers and wear an extra pair of socks. 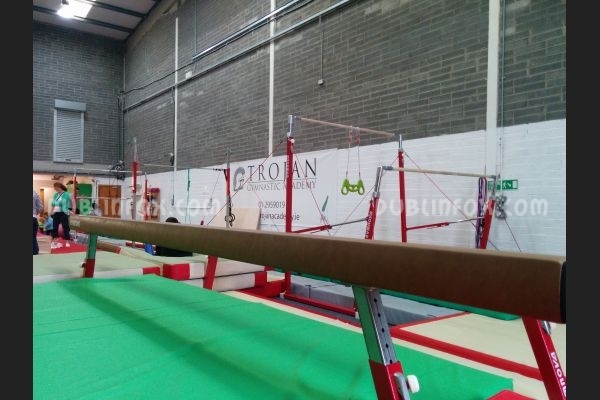 Click here to open Trojan Gymnastics Academy Toddler mornings's website in a new window. 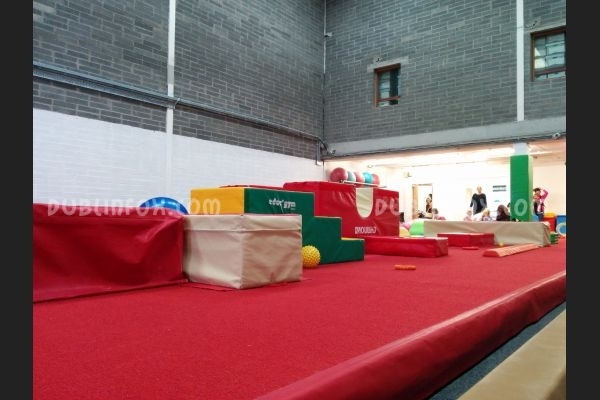 Trojan Gymnastics Academy Toddler mornings?